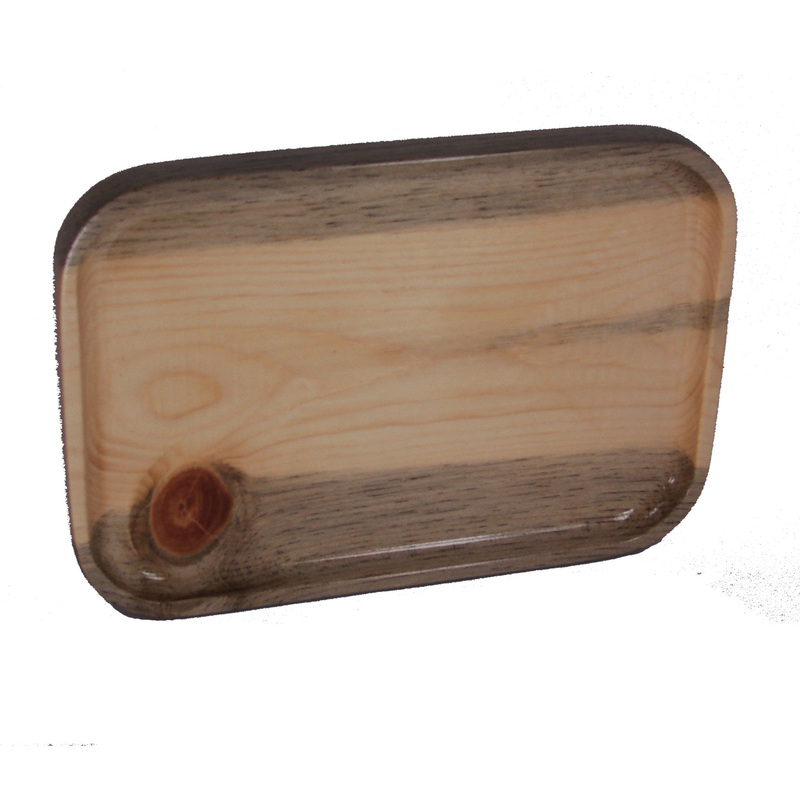 Rolling Tray THE GOLD MINER – 7 ” X 10″ Rolling Tray is Made out of COLORADO BEETLE KILL. 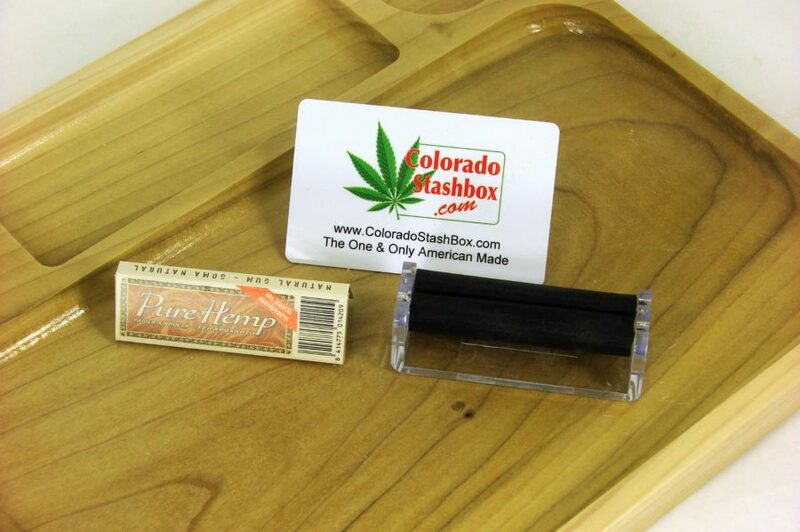 The Gold Miner Rolling Tray is a custom Rolling Tray made by Colorado Stash Box. 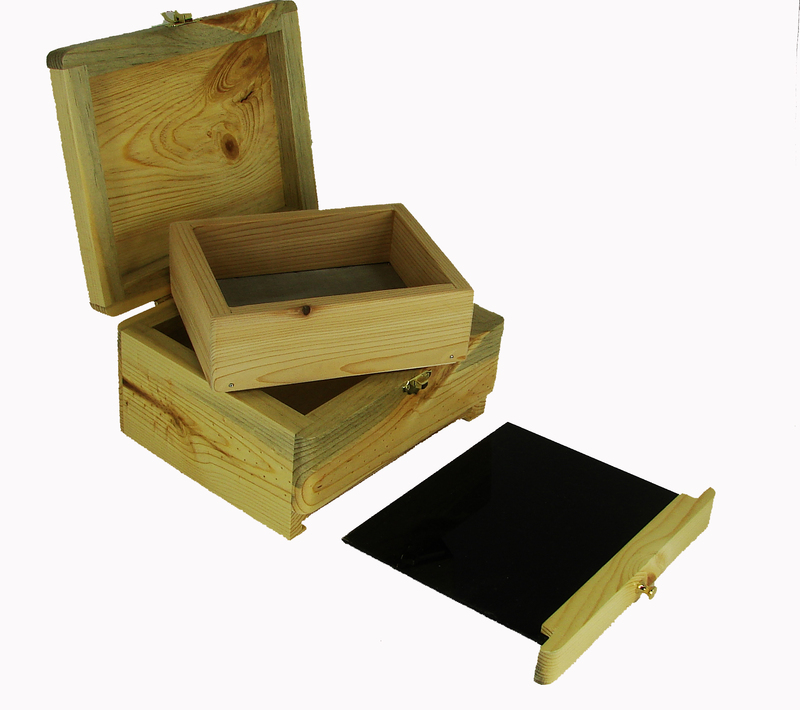 Cut on our CNC machine giving you the perfect surface and the perfect radius around the edges. 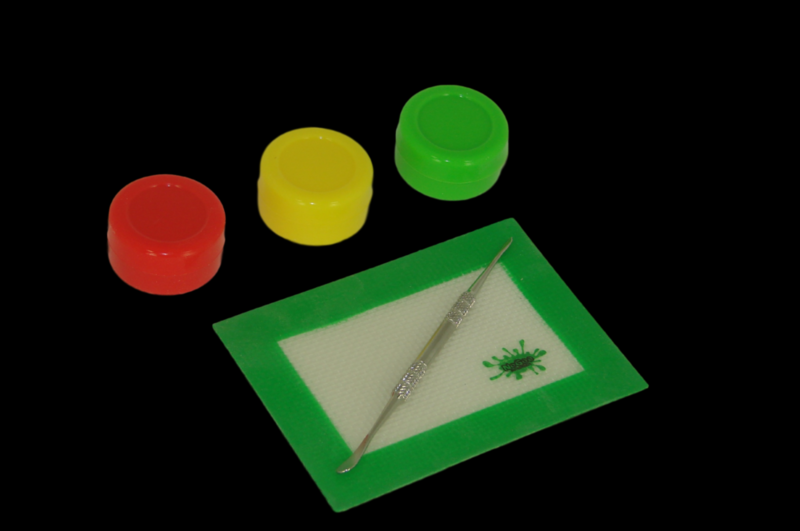 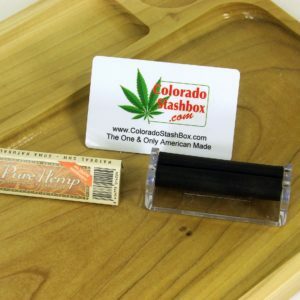 No sharp corners to snag your stash. 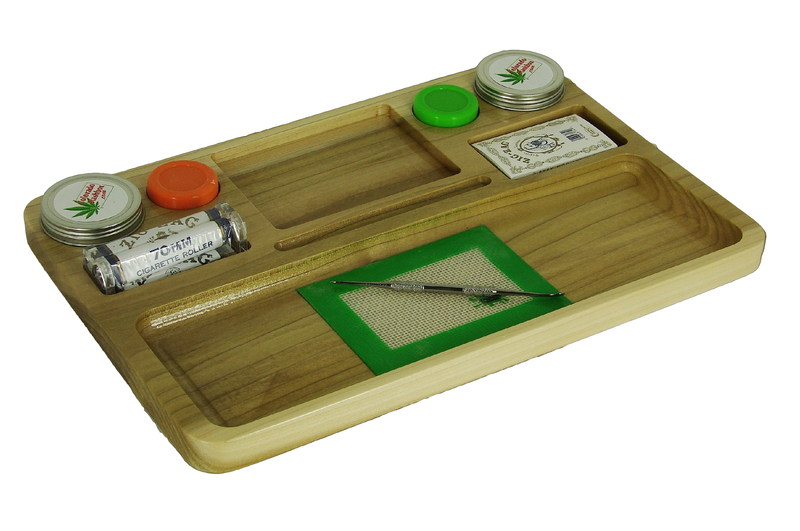 Making this the PERFECT rolling tray on the market. 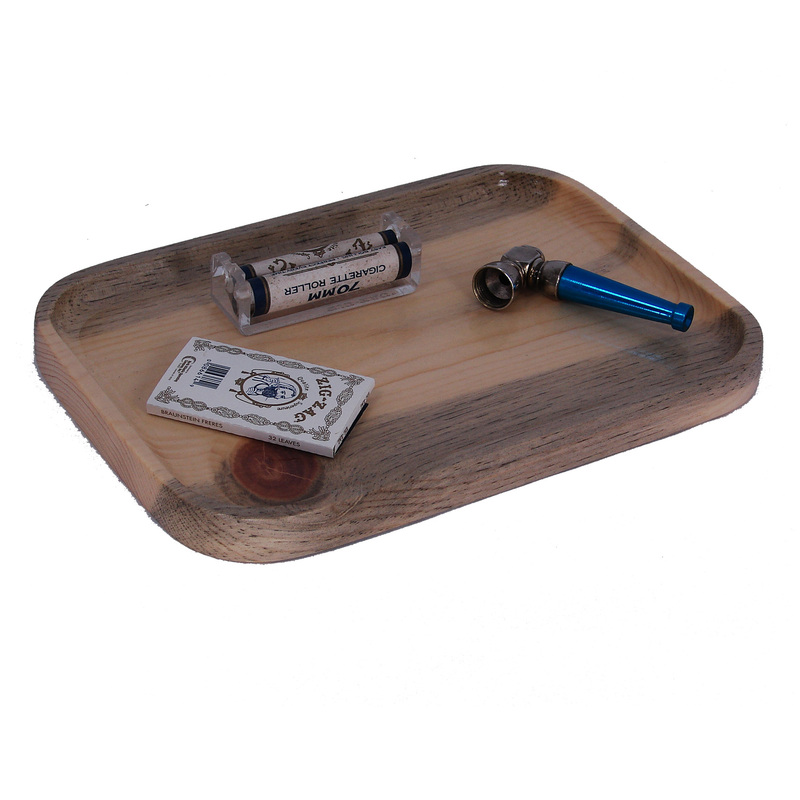 The Beautiful coloring in this Rolling Tray makes this a very unique item. 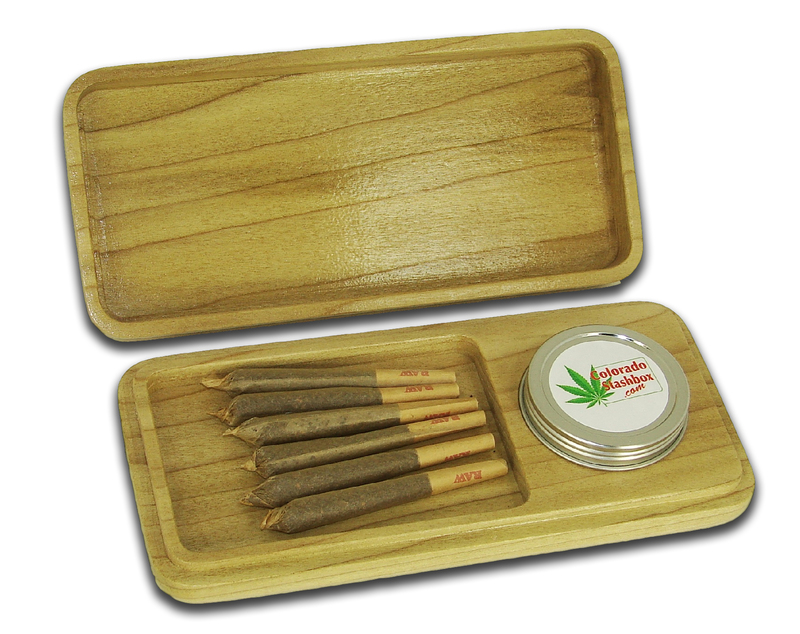 These Rolling Trays have Beautiful Green, Purple colors you can only get this wood in Native Colorado Aspen wood. 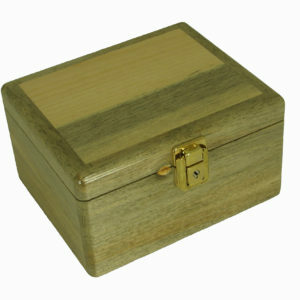 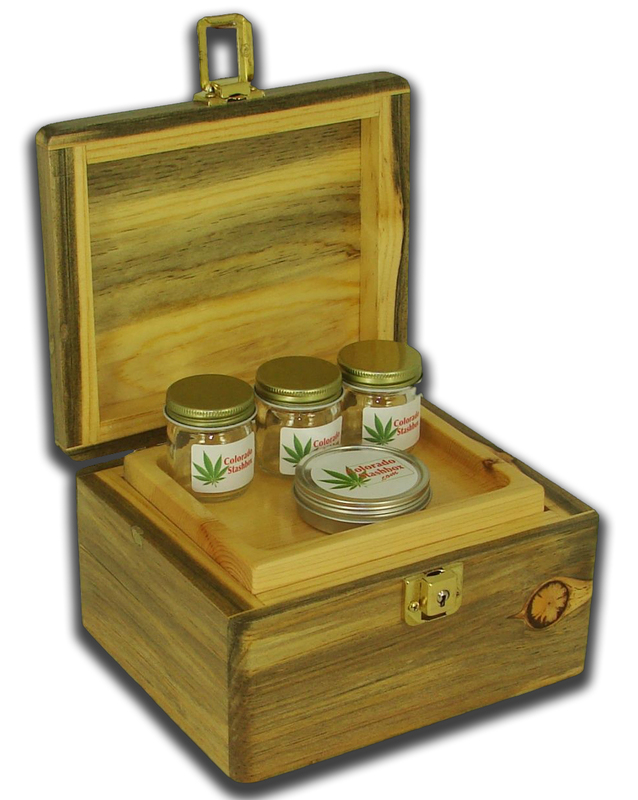 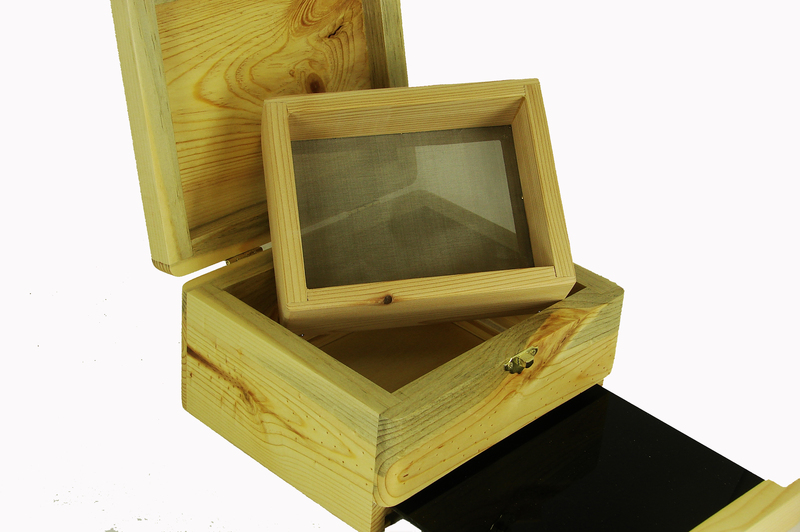 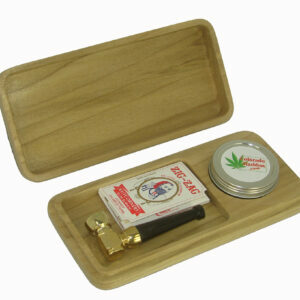 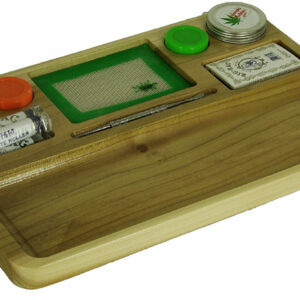 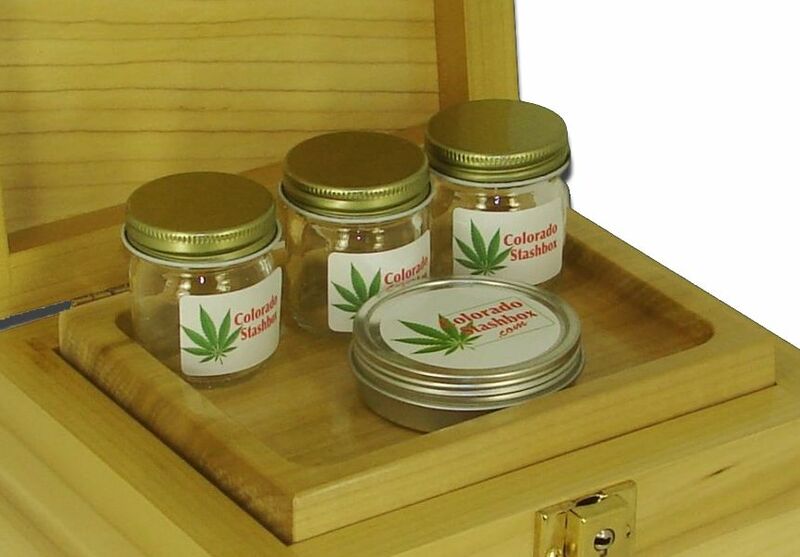 Colorado Stash Box Rolling Trays are Top quality, no paint, no metal just a beautiful natural wood Rolling Trays.